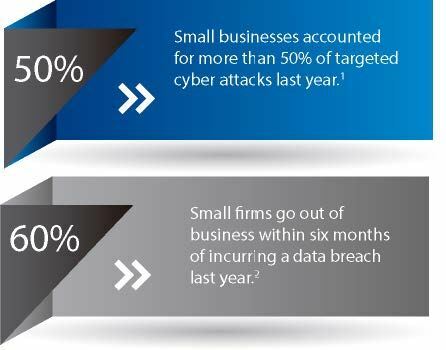 Whether it's a stolen laptop or a cyber attack from an outside source, a data breach can happen at any time to any size business. NMLTA, in partnership with BIZLock, now offers Data Breach coverage for NMLTA member agencies. To apply for coverage, the process is simple: just fill out the self-rated application and circle the premium/coverage amount that you desire and mail it with a check to the NMLTA office. Your coverage will be in force when the application is reviewed by the underwriter, and we will send your policy back to you as soon as we receive it back from the company. In addition to the coverage, we encourage all agency members to establish an IT Security Plan for your office. If you don't have one, there is a link below to quickly create one.